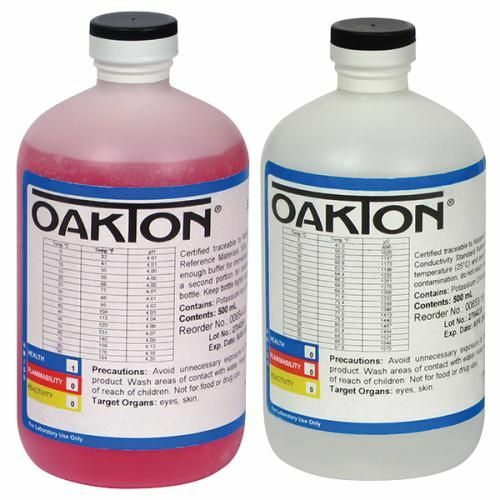 Solutions made specifically for Oakton® meters and testers. All Oakton® Conductivity/TDS calibration solutions are cross checked using different test methods, premixed and ready to use. NIST traceable materials. ±1% accuracy at 25°C. 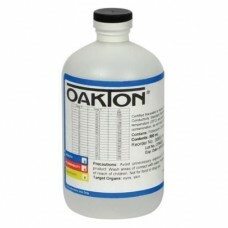 pH Perfect Connoisseur Bloom Part B 57L.. The Down To Earth Mini Display is specially designed for indoor and outdoor garden centers. It is a .. This waterproof poly film is black on the outside and white on the inside. The 5 mil thickness polye..